This is the home of Debbie’s flagship phonics programme provided online as printable resources: Phonics International – the most affordable, comprehensive, supportive, flexible and effective systematic synthetic phonics programme for all ages whether English is the main or additional language. Phonics International can be used for both mainstream and intervention purposes. The No Nonsense Phonics Skills series (9 pick-up-and-go Pupil Books, 9 Teacher Books and additional printable or projectable resources provided via a USB stick) is written by Debbie and published in the UK by Raintree – but available worldwide. Based on the key elements found in Phonics International and produced as an intervention or ‘targeted support’ programme, this concise hard copy series has also received wide acclaim for its suitability as a mainstream phonics programme. Phonics Training Online is a comprehensive and highly practical (yet inexpensive) self-study systematic synthetic phonics training course which provides masses of helpful links and resources. The content is suitable for individuals or whole-school training – for teachers, teaching assistants, tutors, home-schoolers and educationalists. The course can lead to 20 credits towards a Masters Degree (MA Education Professional Practice) with a leading UK university. Debbie worked with Oxford University Press to create the Oxford Reading Tree Floppy’s Phonics Sounds and Letters systematic synthetic phonics programme for infants. Rich in fit-for-purpose content and resources and ideal for infant schools, the programme is the perfect to complement the Oxford Reading Tree series with the much-loved characters: Biff, Chip, Kipper – and Floppy, the dog! Debbie has been asked many times for guidance about early phonics for pre-schoolers – the three to four year old age range – that is, what to do PRIOR to introducing a full, systematic synthetic phonics teaching programme. Here we have a series of two books for nursery-aged children based on a systematic introduction to the alphabet letters (capital and lower case) linked to their ‘sounds’ – not their letter ‘names’. The series of two Phonics and Talk Time books include activities to introduce the three core phonics skills and their sub-skills for reading, handwriting and spelling. The books also encourage plenty of chatter (conversations) plus oral blending and oral segmenting with any and all of the 44 sounds identifiable in English speech. Debbie has delivered training to thousands of teachers in hundreds of schools in various countries to the benefit of countless children around the world. Whilst the majority of Debbie’s time is now taken up with consultancy, product development and online guidance (including Skype staff meetings), she will occasionally commit to in-school training and face-to-face training and consultancy. Make an enquiry via the website – you may be lucky…! Did you know that the English alphabetic code is the most complex alphabetic code in the world? Debbie provides a wide range of ‘giant’ and ‘mini’ (A4 tabletop) Alphabetic Code Charts as free printables and also ready-made charts that can be purchased – as preferred. 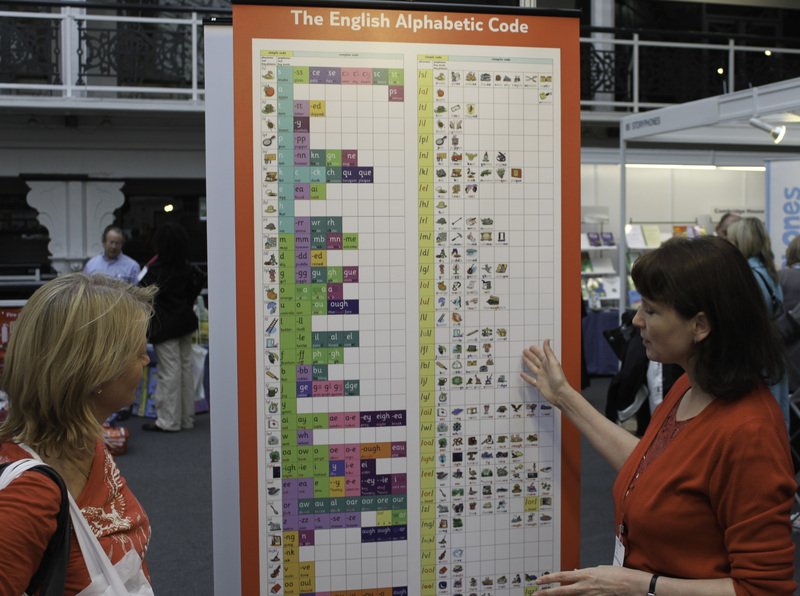 Debbie’s Alphabetic Code Charts are used around the world in various settings – in homes, infant and primary classrooms, secondary school student planners, libraries and for teacher-training and in University teacher-training literature. See the latest design of Debbie’s ‘pull up’ Giant Alphabetic Code Chart. 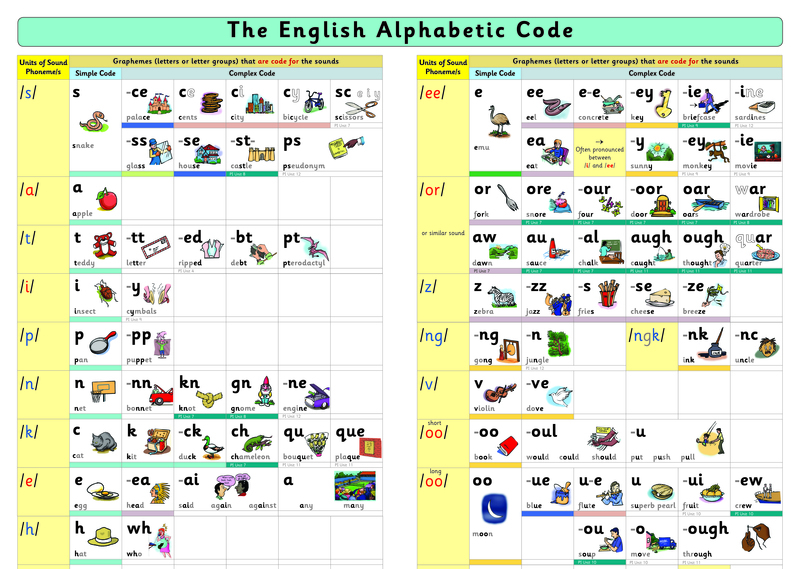 This chart can be used as a generic alphabetic code chart to complement, or supplement, other phonics programmes and general phonics and spelling provision. The colour-coding also makes it an ideal match with the Phonics International programme, Debbie’s Series of 8 eBooks (a compilation of some core Phonics International resources provided as printable pdfs), and the No Nonsense Phonics Skills series. Debbie’s website dedicated to the teaching of handwriting. Includespaid and free resources and a demonstration video presentation of how to teach handwriting. 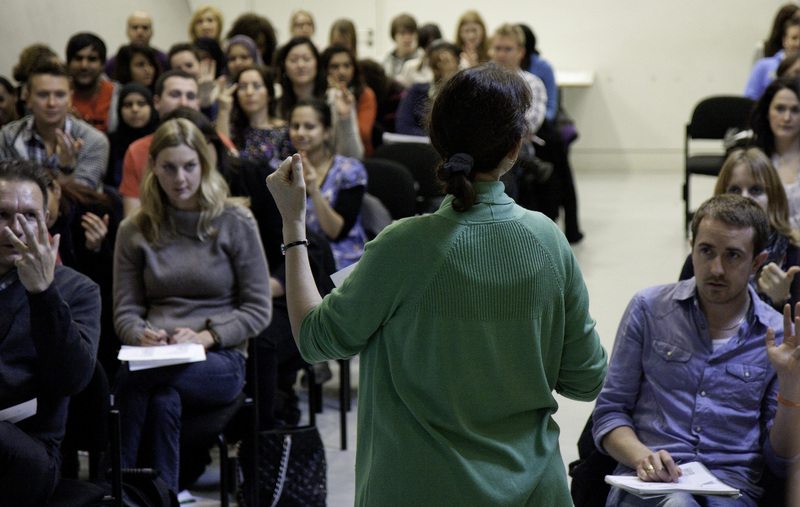 The RRF is an organisation dedicated to campaigning for better teaching of reading in the English language. Their website has something to offer everyone who is interested in the teaching of reading. An invaluable free resource which links the letters and letter groups (graphemes) to the sounds (phonemes) of the English Alphabetic Code in high quality audio. FREE PHONICS TUTORIALS. Fill out our form and get free phonics tutorials via email.